Start your child on the classics! 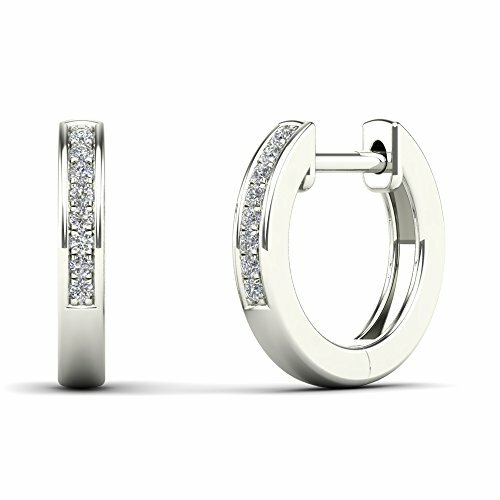 Light up her look with this simple 10k White gold hoops. These Classic Girl hoop earrings are an adorable accessory. Perfectly sized for little-girl ears, these earrings secure with hinged backs.